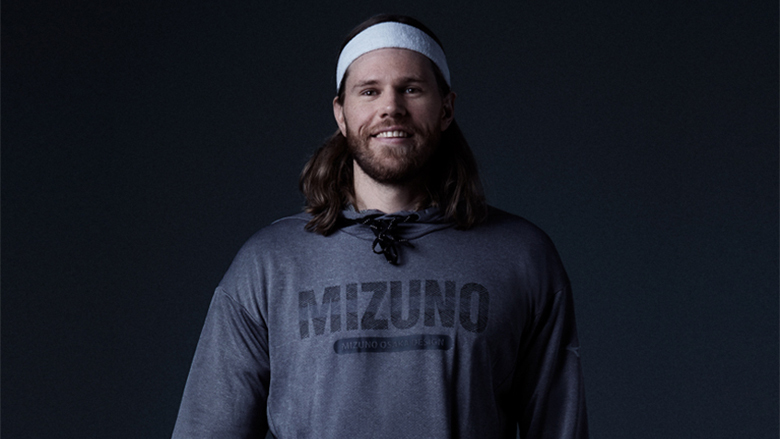 Current World Champion top scorer and three-time IHF MVP, Mikkel Hansen, joins Mizuno for a three-year partnership that will contribute to the development of Mizuno’s performance handball shoes. 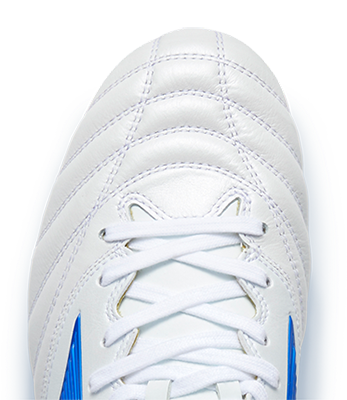 Mizuno believes that the Danish Handball National & Paris Saint-Germain superstar is the perfect ambassador to aid the co-development of handball footwear and strengthening the brand’s positioning as a leader of premium quality Handball shoes. Mizuno is furthermore pleased to announce the support for Mikkel Hansen’s foundation MH24, whose aim is to stop bullying. Aligned with Mizuno’s philosophy of contributing to society through the advancement of sporting goods and the promotion of sports, Mikkel Hansen founded MH24 to use his position as a role model and world-class athlete to support and create strong communities that improve well-being for all children in handball.